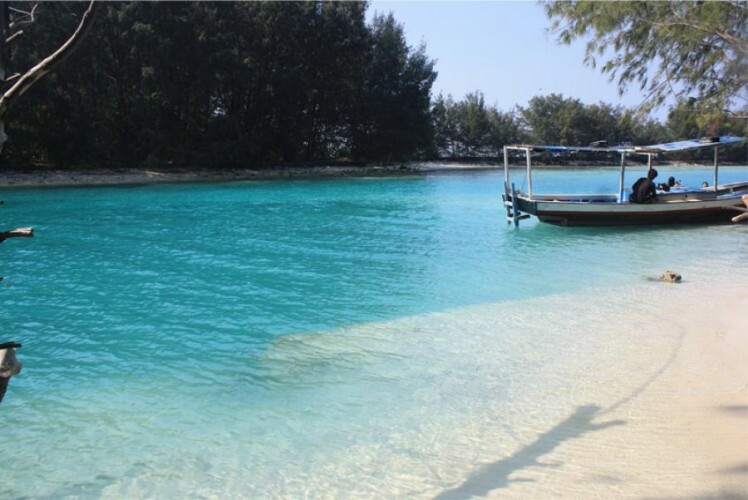 Pramuka Island has a blue sea and adjacent to the marine park that has a fascinating panorama. 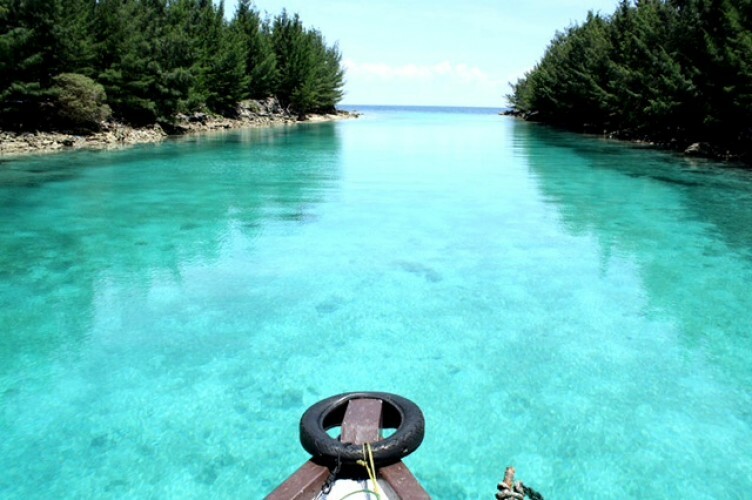 For travelers who love diving and snorkeling, the island is an ideal stopover point. Stay one night here, then your vacation will more fun.